Social Bookmarking sites are used to bookmark interesting web pages and useful articles, which may be useful to you at some later point of time. Earlier, people used to bookmark web pages for their personal use, but with the introduction of various social media sites, people have started sharing such web pages to their friends. Now, there are lots of social bookmarking sites that have millions of active users to share the bookmarks and create backlinks for the whole world to see. The most popular social bookmarking sites are free to join and millions of users are there to recommend a web page to make it popular. Whenever a new page is bookmarked, your friends will get a notification and it will also be visible on the home page of the site to let other readers know about the new page. If they find it useful, they can also bookmark it for future reference and share with their friends. Digg: Digg is one of the most popular social bookmarking sites to submit links. Here you can submit links of unique web pages and can also create backlinks for your website and articles. Digg allow users to enter brief description to let other readers know, before hand, about the content of the page. If the link is already submitted by any other user, it will prompt you and you can digg (bookmark) that link to save for future reference and let your friends on digg know about that page. Follow me on Digg.com. Delicious: Delicious is also a popular bookmarking site previously owned by Yahoo! and now belongs to AVOS systems, founders of YouTube. It has a very simple and easy-to-use interface to bookmark any webpage. It allows you to link twitter account, so that all new bookmarks will also be tweeted to your followers. You can create a separate account on Delicious or simply login using your old Yahoo! 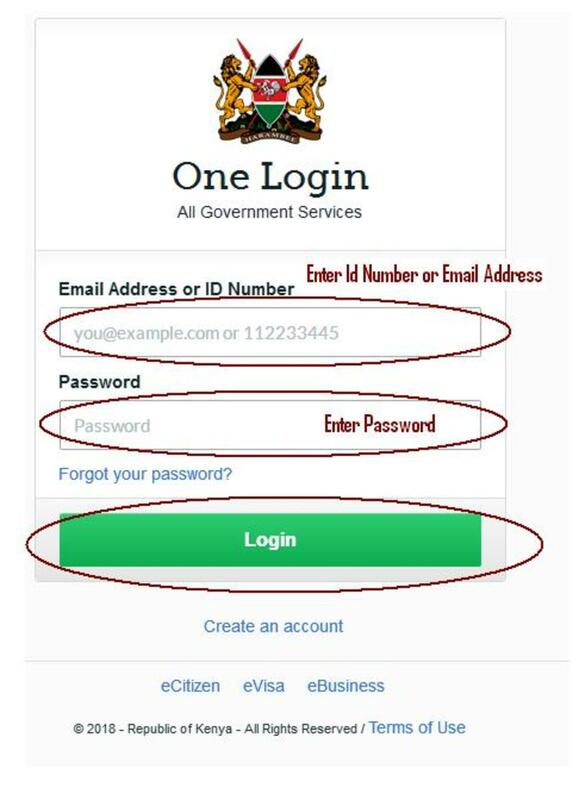 email account. Reddit: Reddit pronounced as ‘Read It!’ is another popular social bookmarking site with millions of active users. 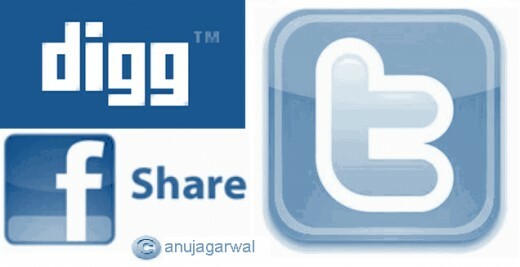 You can submit links of interesting news article, videos, blogs or anything you feel worth sharing. Found an interesting link on reddit, just rate it ‘UP’ to make it hot and popular. StumbleUpon: StumbleUpon helps you discover and share new websites. It has more than 10 million members who stumble and share unique web pages for everyone on the Internet to see. It also delivers high-quality pages matched to your personal preferences which have already been recommended by your friends and stumblers. Follow me on StumbleUpon. 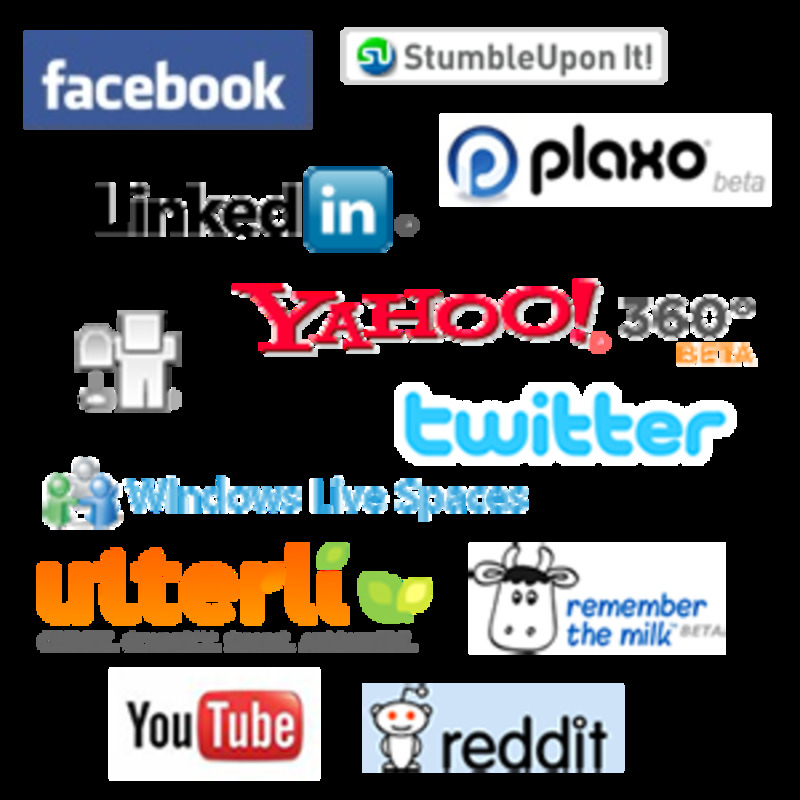 Above are some of the most popular social bookmarking sites used by millions of users all over the world. These sites are used to bookmark interesting web pages as well as to create backlinks to the user generated content and receive massive traffic. 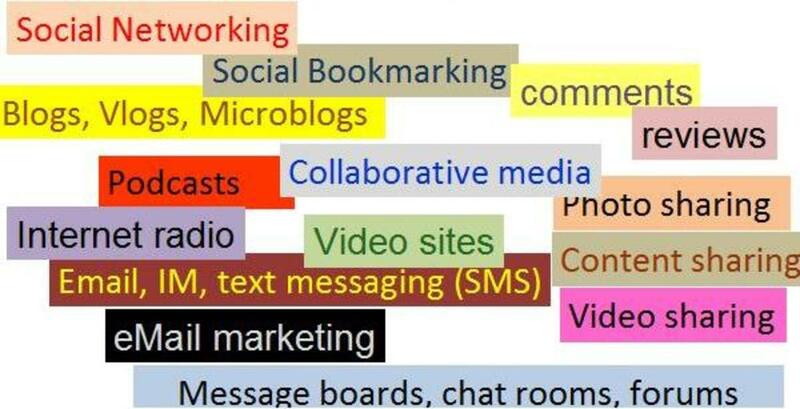 Social bookmarking is quite handy in driving traffic. Very informative hub. Thanks for sharing.